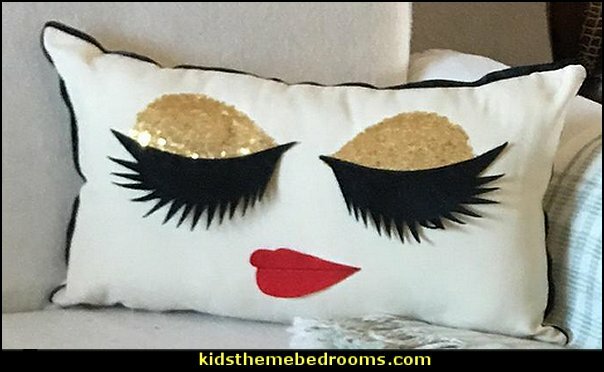 decorative throw pillows will do the trick. 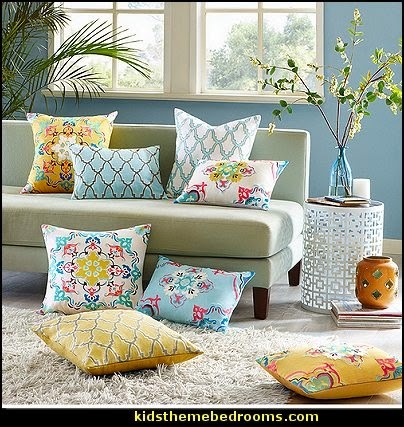 Decorative pillows are the perfect accessory for giving a room a new style spin. 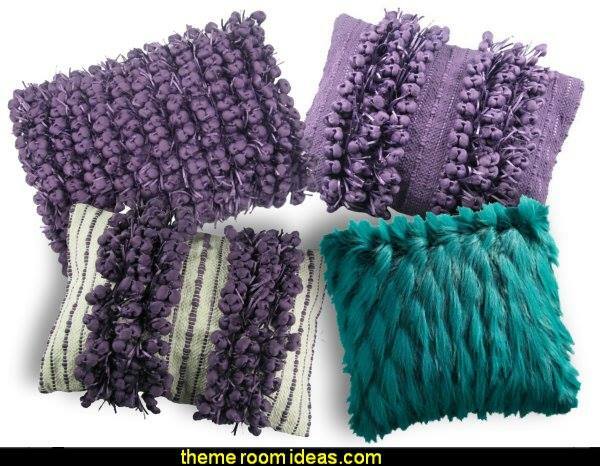 Toss a colorful decorative pillow on your couch or chair or floor. 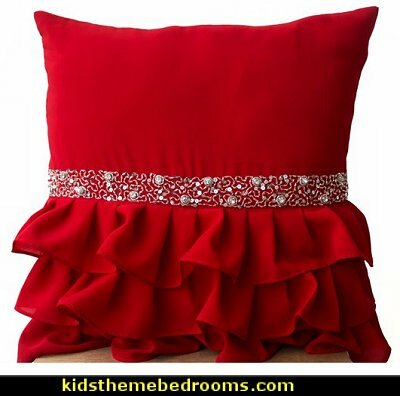 Elegant red ruffled sequin pillow with swaths of crepe georgette undulate across the distinctive whispy ruffle pillow, adding elegant depth and interest to your room decor. 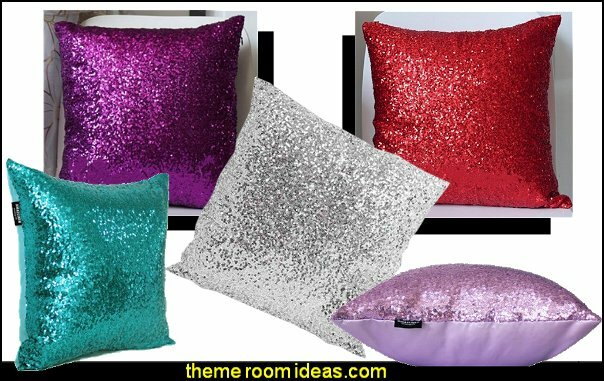 The sequins and crystal detail brings sparkle that makes this throw pillow very attractive. 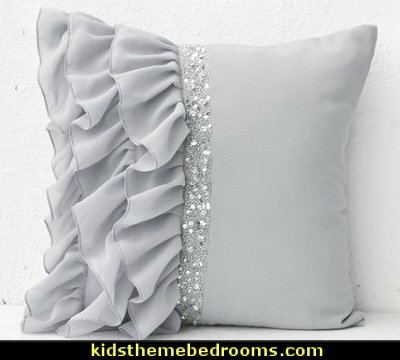 Silver grey ruffled sequin pillow with swaths of crepe georgette undulate across the distinctive whispy ruffle pillow, adding elegant depth and interest to your room decor. with the swipe of a hand. 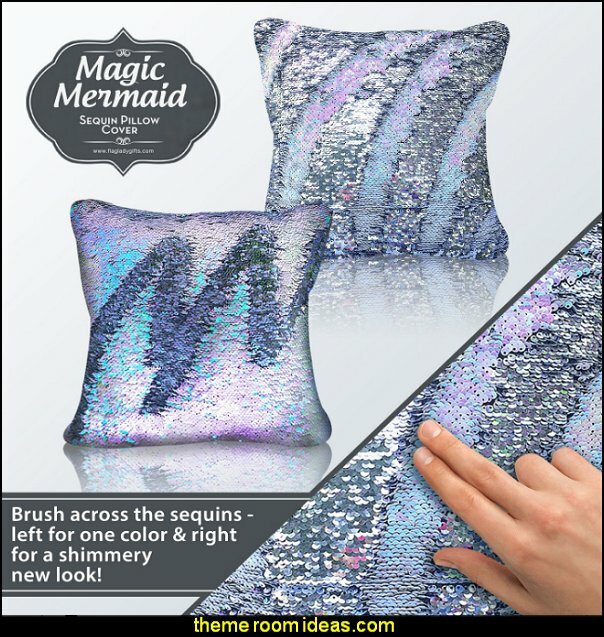 When you slide your fingers across the Magic Mermaid, the reversible sequins flip colors allowing you to create funky designs, monograms and other shapes. 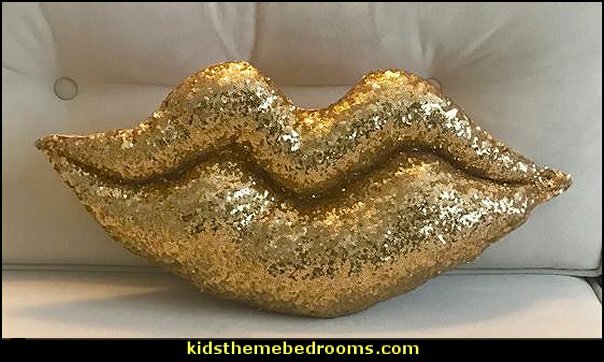 When you want to erase your design, simply slide your hand over the sequins in the opposite direction. 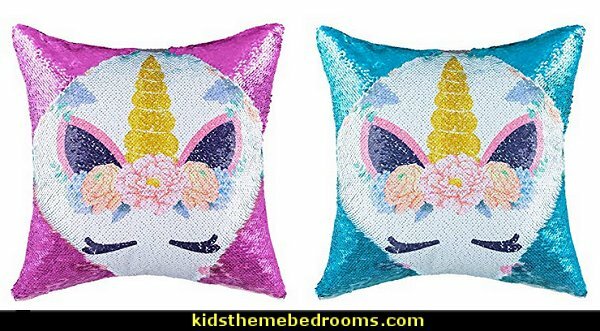 It's like a shimmery Magna Doodle for your couch, and people can't get enough of it. 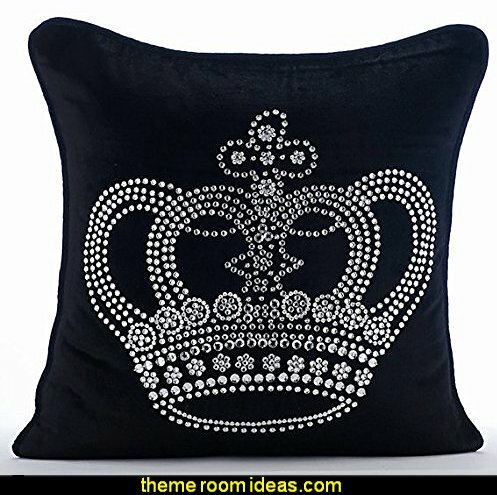 Exquisitely embroidered Black geometric throw pillow cover with bead sequins detail. 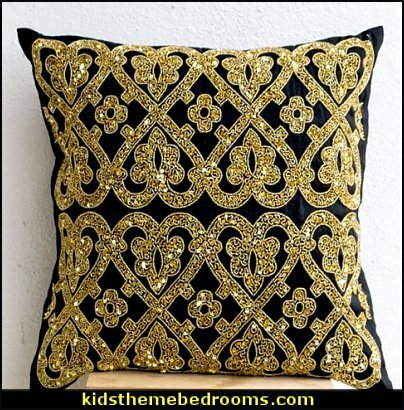 Gold pillow inspired by the glamour and sumptuous patterns loved by Maharajahs. 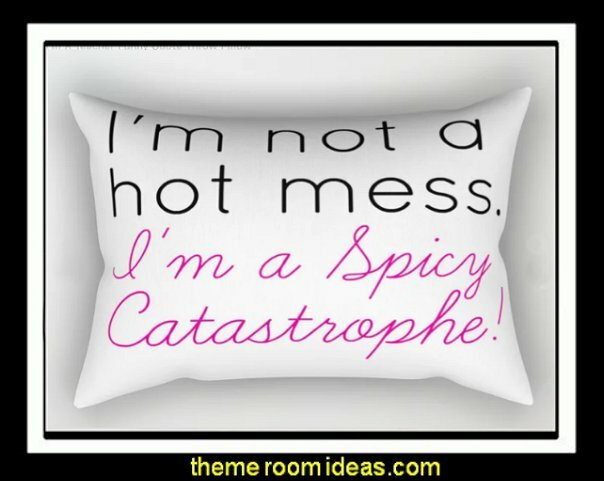 This beautifully intricate throw pillow case will make a great add to your home decor. 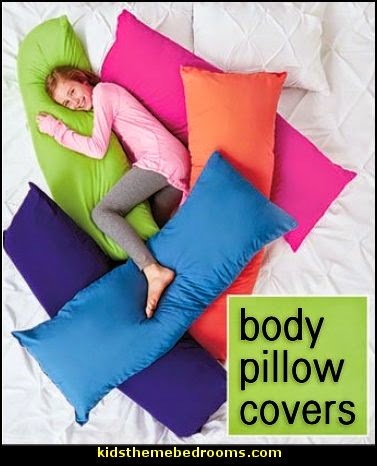 Body Pillow is a fun and comfortable addition to your bedroom. 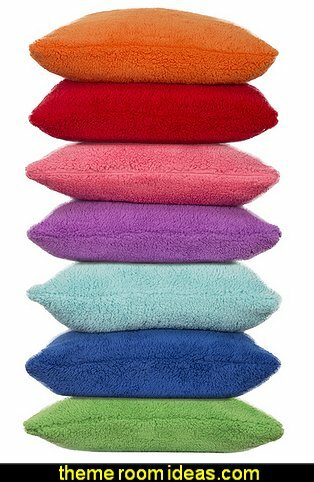 It features soft microfiber construction and an extra large size. 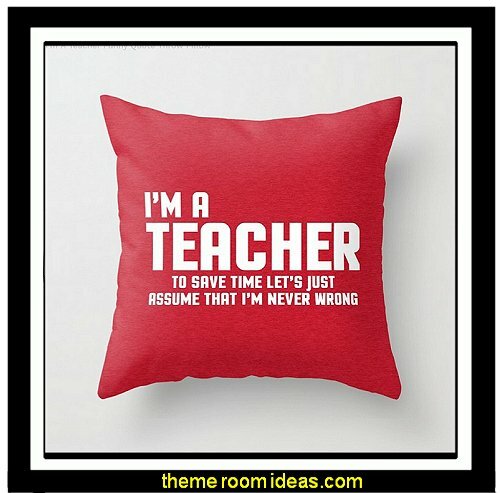 Great for dorm rooms, teens' rooms and kids' rooms! 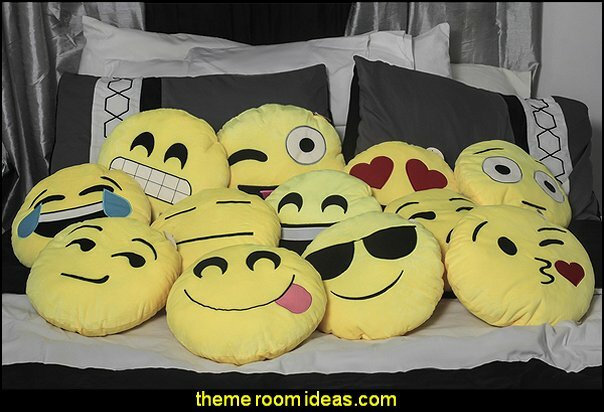 Interchangeable pillow covers. 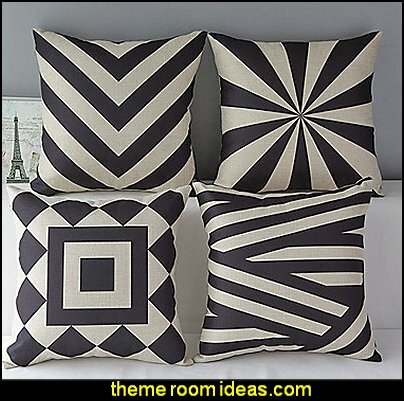 The cheapest way to change to look of your throw pillows is with interchangeable throw pillow covers. 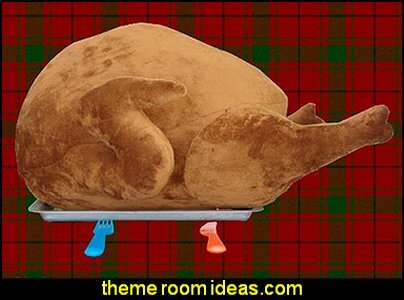 These slip on over an existing throw pillow and fit snugly, so they look natural. 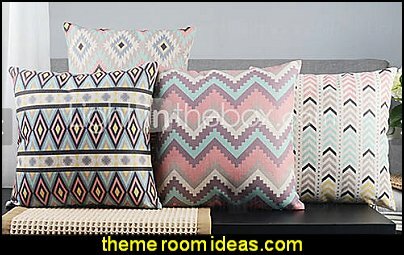 Pick from solid- colored or patterned pillow slipcovers to breathe new life into your furniture or bedding. Faux silk fabric. Silk is known for its luxurious qualities and fabulous sheen, but silk can also be pricey. 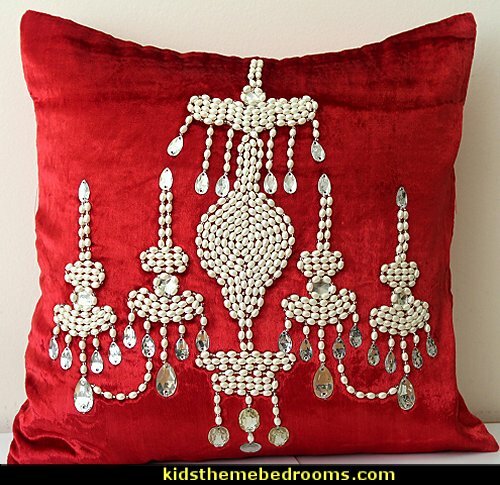 Inexpensive faux-silk throw pillows add glamour and elegance to rooms that appear lackluster without costing a lot. 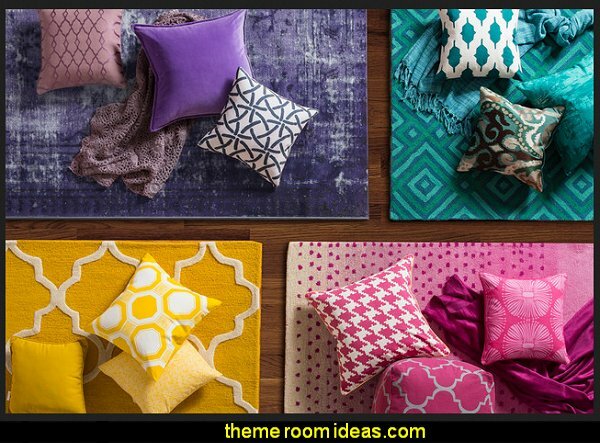 Choose rich jewel-toned throw pillows when you want to add a pop of color to your home or stick to neutral silk throw pillows for an understated touch of class. Animal prints galore. Animal prints don't have to scream "look at me!" 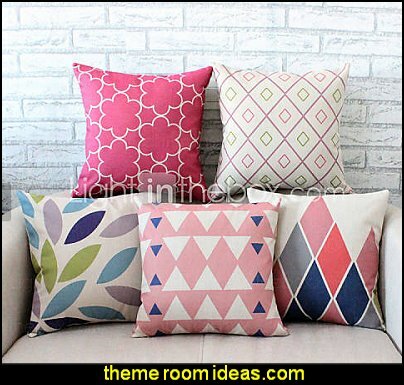 Pairing animal print throw pillows with solid colors can add just the right amount of playfulness to your home decor without making it look tacky. 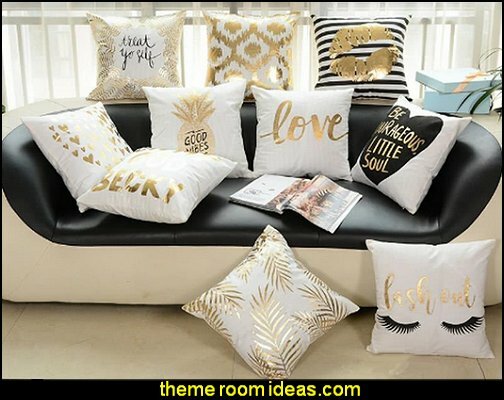 Exotic and lush, animal print accent pillows look great against neutral color palettes and even work well when mixed with other animal print patterns in the same color. Texture in every color. 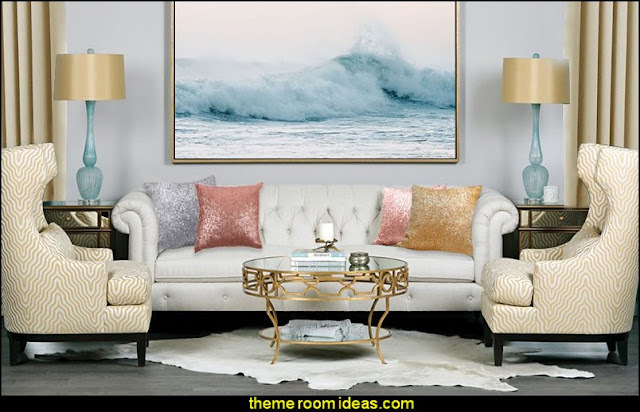 No matter what color of throw pillows you're shopping for, choose throw pillows with texture when you want to make a statement. 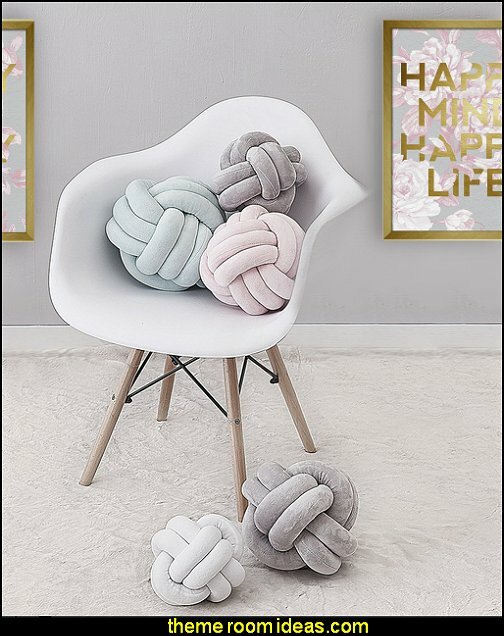 From decorative pillows adorned with rosettes to pillows with detailed basket-weave patterns, textured pillows are the staple of interesting design. 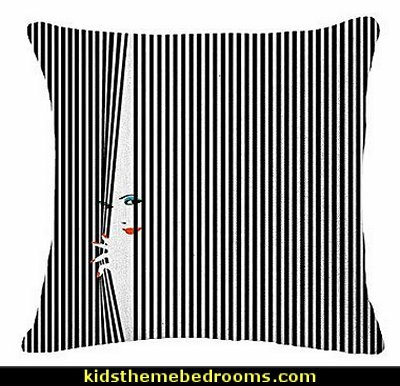 Bold graphics. 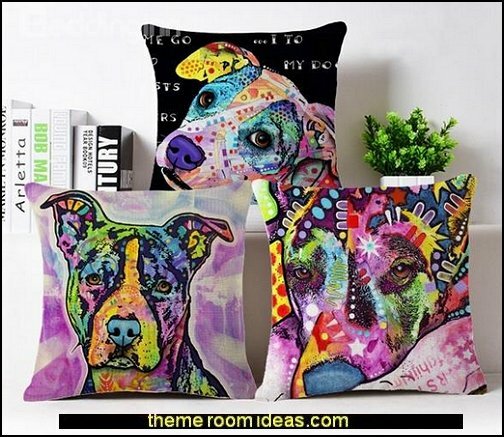 Throw pillows with large, centered graphics are quickly becoming popular because they add flair and substance to your decorating motif. 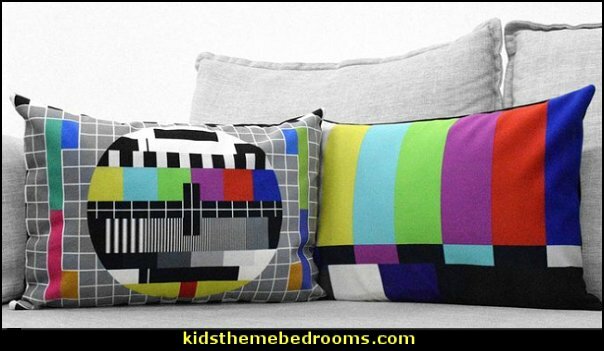 One bold graphic with a neutral background gives your throw pillow the ability to be a piece of art in addition to a comfortable resting place for your head.